For the first time, more than half of the UK’s electronic-cigarette users have since given up smoking tobacco, a study suggests. Some 1.5 million vapers are ex-smokers, compared with 1.3 million who still use tobacco, a survey of 12,000 adults for Action on Smoking and Health found. But Ash said the message that vaping was much less harmful than smoking had not yet got through to all smokers. Some nine million still smoke in the UK despite a big rise in e-cigarette use. In 2012, there were 700,000 vapers in the UK; now there are 2.9 million. The main reason ex-smokers give for vaping is to help them stop smoking. 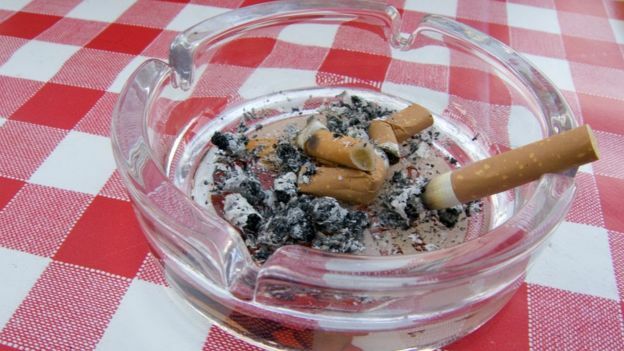 Current smokers say they do it principally to reduce the amount they smoke. Scientists say current evidence suggests that the risks of exposure to toxins for e-cigarette users are likely to be low – and much lower than with tobacco. 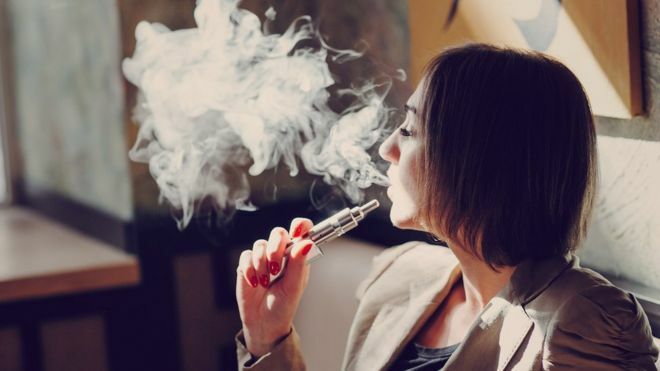 Deborah Arnott, the campaigning health charity’s chief executive, said the figures on vapers who had quit smoking were “excellent news” but that the rate of people switching to electronic versions had peaked. “The rapid growth in e-cigarette use has come to an end,” she said. This is because more than a third of smokers have still never tried e-cigarettes, as a result of concerns about the safety and addictiveness of e-cigarettes. But research suggests that 26% of people think e-cigarettes are more – or equally as – harmful as smoking tobacco while only 13% believe they are a lot less harmful. “It’s very important smokers realise that vaping is much, much less harmful than smoking,” she added. But critics say there is no convincing evidence that e-cigarettes help people quit smoking and argue they could even encourage non-smokers to start.